I finally finally finished this book, not that the book is boring or anything, i just did not have the time to read it! On the contrary this book is simply brilliant. Soon, after reading it, I had to put this book in my all-time-favorite-books-list. It is not your usual adventure tale, this story is told in a narrative (fictional) autobiography style which itself is quite unique, and as a story-reader I really enjoyed. But the real beauty of this book, apart from the amazing story and plot, is the writing. Not that I’m a language and literature professional, but I can tell when something is written nicely. 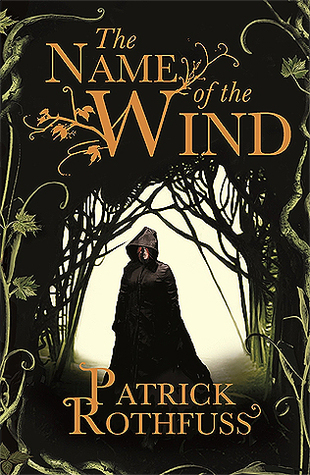 Rothfuss, the author, has a true gift for writing, and that’s what made this book extra special. The Plot is outstanding, keeps you hooked up. At first nothing makes any sense, but as you keep going, everything will fall into place, leaving you stunned by the details and thought which went to create such a story. One thing I did learn after knowing “Kvothe’s story” was that never to judge a person as they appear to be, you never know what has happened in their life and what they are going through. The story has its ups and down of entertaining and boring parts, but I didn’t find any part that dragged, somehow anything mentioned will have a role to play as the story progresses. I really look forward to reading the second part as this part is not the end of Kvothe’s adventures. I definitely recommend this to you if you like mature adventures, with magic involved, dark era setting, and where you can’t predict what will happen next. Overall 5 out of 5. Perfect World reminded me how there are still places that are not handicap-friendly. And the representation of how people look at disabled people, and some might break away their relations is well incorporated in this story. The comic is divided into four chapters, each giving more character development to the main characters. While the story does feel rushing and ‘too convenient’ at times, it is the realism that I liked. 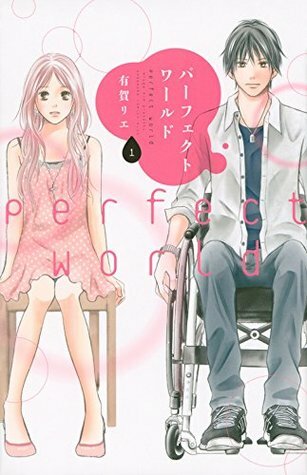 The romance is not over the top and the stress the main character feels towards his disability is palpable. The illustration is clean and easy to follow. This was a pretty quick and good read. 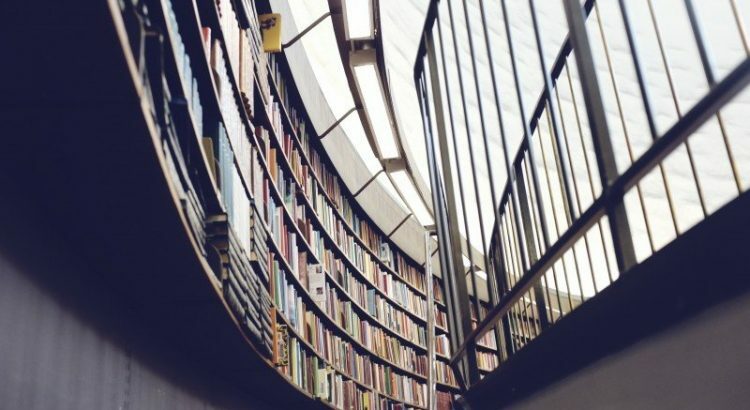 The book dives directly into the characters, and but the third chapter you become familiar with their core personalities. They grew into what they believe is right, as the story progresses on. The growing attraction between the two main characters (Arin and Krestel) is hinted throughout the story, without making it seem sudden or unreal. One drawback is the abruptness of the ending. The ending isn’t necessarily quick or lacking, but it is abrupt, you feel that the story could have continued a bit more to give it ‘whole’ feel. While the first was average in terms of drawing out the characters and world building, by the time anything started to happen, the book had reached its final pages. This second book in the trilogy did not have a ‘second-book-syndrome’, to which I’m so happy. I was afraid that this would drag non-stop and really go nowhere other than moving the characters from point A to point B and include a lot of character development. The princess, Lia, is taken to the ‘barbarian’ land, Venda; which is mostly in ruins. 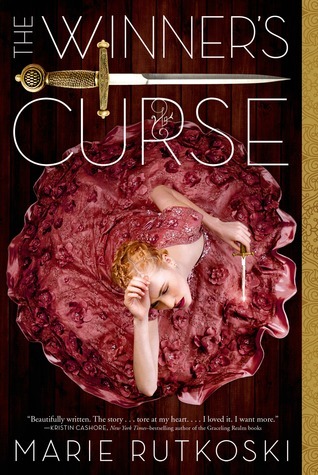 But she soon uncovers underground pathways and more secrets of her own kingdom that she had not dreamed of. Lia has grown to care for both, Kaden and Rafe, which makes things more complicated in their relationship. More betrayals (title drop, Lol), more plot-twists and more secrets are unraveled throughout the course of the book which makes it more enjoyable. Moreover, Lia, has become even more daring and fearless, which I’m absolutely loving. Overall 4 out of 5 stars. 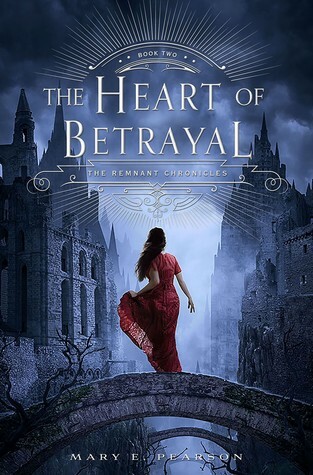 Can’t wait to read the final book in the Remnant Chronicles.